As you know, our daughter Alissa Marie Haines died by suicide on December 29, 2011, at the tender young age of 15. It was a devastating time for us. But, with help from our family and friends, we took our pain and turned it into fuel for helping others who struggle. Stomp Out Suicide was founded in Wyoming, MN, on February 5, 2012. 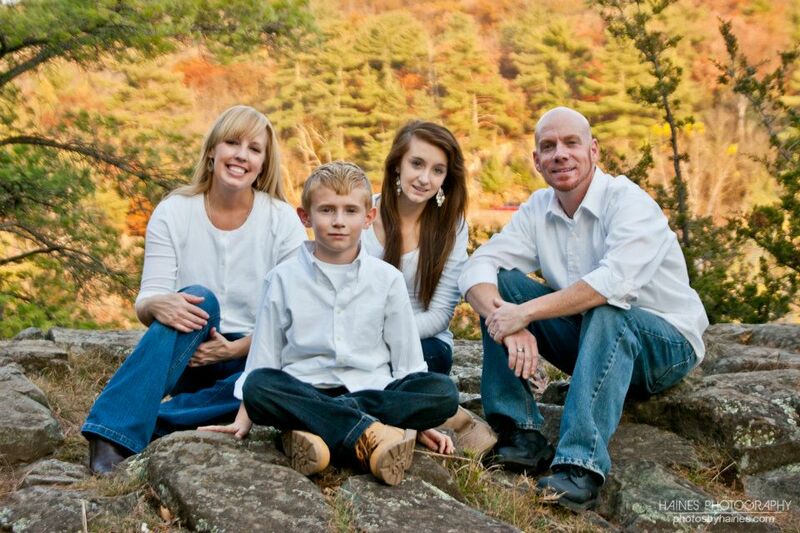 Stomp Out Suicide has been a family-run organization since its beginning. What began as a small, all-volunteer group of passionate survivors with a dedicated base of community support has become a household name in the greater Wyoming area. Over the years, with support from the community, we have continued to grow. We’ve worked alongside numerous mental health advocates and organizations in hopes to create a comprehensive suicide prevention resource for those in need. It’s been an amazing experience that we’re very proud of. We have no real training or experience in the field, just a strong passion for suicide awareness and prevention. That’s why, after reaching our 5-year anniversary this month, we’ve decided that it’s time to take the next step in our healing process as a family. It’s time to let the professionals take the lead. Over the next several months, with the full support of our current board members, we will be passing the torch of Stomp Out Suicide to our friends at Canvas Health. Suicide prevention and awareness will always hold a special place in our hearts, but Stomp Out Suicide is ready to grow beyond our limited capabilities. We are excited to see where Canvas Health takes the organization in the years to come. We chose Canvas Health to take over Stomp Out Suicide carefully and deliberately. We’ve worked with them in the past and have grown to really appreciate the work they do for suicide prevention and awareness. Canvas Health’s Crisis Connection provides qualified counselors who are able to respond to any problem 24 hours a day, 365 days a year by phone or text. They are in the unique position to connect those in need directly to help, through the Suicide Prevention Lifeline and TXT4LIFE. 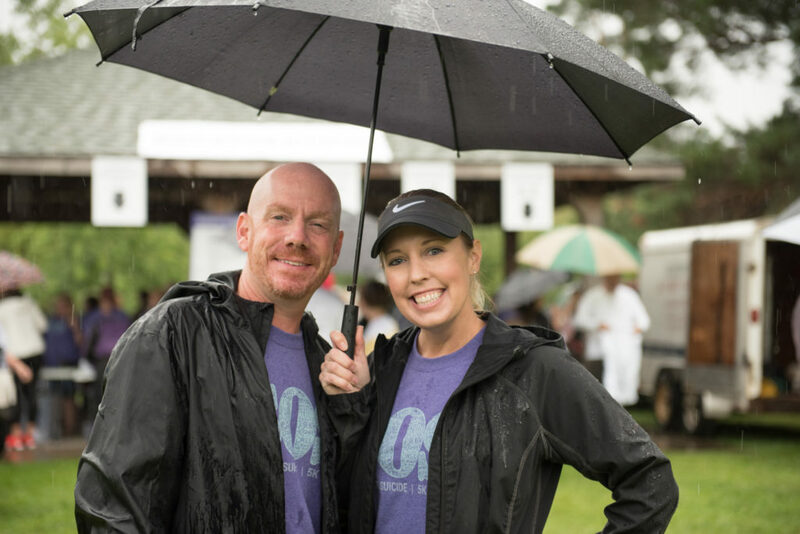 Canvas Health is committed to helping those in need by raising money and awareness through the Stomp Out Suicide name. 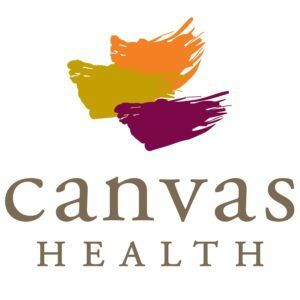 Funds raised by Canvas Health will continue to support suicide prevention and intervention. Last but not least, we want to assure you that you’ll still be able to gather as a community at the annual Stomp Out Suicide 5K in Wyoming, MN. And you bet your bottom we’ll be there with you. We’ll just be participating, and not running the show. That’s in Canvas Health’s capable hands, now. The annual Stomp Out Suicide 5K will be held at Goodview Park in Wyoming, MN on Saturday, August 19, 2017. We’ll share more information about the transition as it becomes available. Our goal is to have it complete by August 2017, so that Canvas Health can celebrate their new venture with you at the annual 5K. We will be working alongside them to ensure a smooth transition. Stay tuned for more information. For now, we want to thank each and every one of you who’s supported Stomp Out Suicide with donations, volunteerism and sponsorships over the past 5 years. We’d like to especially thank Fairview Lakes Health Center and Hazelden Publishing for their support and partnership. It’s because of your generous support that we’ve been able to grow Stomp Out Suicide to the point where we can pass it on to an organization like Canvas Health. We hope you’ll share the pride we feel in this accomplishment, and continue your support of Stomp Out Suicide in the years to come.